Shawn was flying to Los Angeles on Continental Airlines and discovered the following piece about the Festival. How much fun! Salem, Mass., 15 miles from Boston, is the ideal place to stay for a spell during Halloween season. 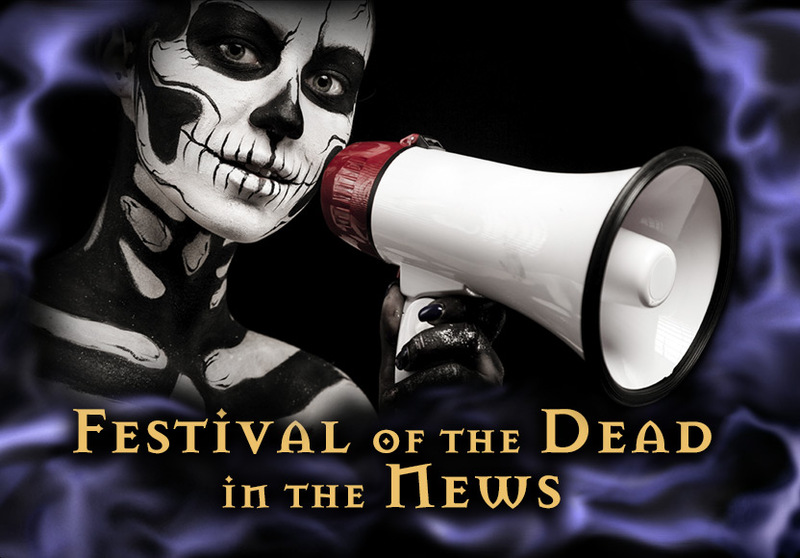 The site of the infamous witch trials of 1692 now embraces its heritage as America’s spookiest city, with Festival of the Dead slated for October 1–31. A few puritanical locals may deride the “kitschy witchy” trade, but there’s no denying that Salem’s gleeful celebration of the occult makes any adult feel like trick-or-treating again. The festival’s events range from Blair Witch to Witchiepoo on the scary scale, with a spiritchanneling session for kids, the annual Psychic Fair and Witchcraft Expo, and the bawdy Vampires’ Masquerade Ball. If the spirit moves you, attend a séance led by Salem witch Shawn Poirier. Or if you are a true believer, learn to track down the spooky ones with the festival’s Ghost Hunting 101 course.